What Makes Spa Dentistry Different From Traditional Dentistry? Leesburg Spa Dentistry Blog What Makes Spa Dentistry Different From Traditional Dentistry? One out of five Americans don’t get the essential dental care that they need because they are stressed out about going to the dentist. Fortunately, spa dentistry strives to offer a gentle, relaxing, and “spa-like” experience that makes patients feel pampered. When you visit a dental spa, going to the dentist is something to look forward to. The moment you step into our dental spa, you’ll realize that this is unlike any dentist you’ve visited before. We strive to create a peaceful atmosphere in the reception area and each of our treatment rooms. Our practice won’t have a sterile odor or harsh fluorescent lighting. Instead, it will be just as cozy and comfortable as a luxurious resort. We understand that every patient comes to us with their own unique needs. When you fill out your New Patient Form with Leesburg Spa Dentistry, we ask you about your preferences. When you share your needs with our staff, we can offer the perfect appointment for you. For example, perhaps you can listen to music so that you don’t have to hear the sounds of dental instruments, or if you have intense anxiety, you may request one of our sedation options. At Leesburg Spa Dentistry, we are always expanding our Spa Services to fit your needs! Dentistry is safer when a patient is calm and relaxed. Happy patients are easier to work with, too, which often means that their appointments are quicker. Most importantly, a stress-free dental spa ensures that patients don’t skip essential dental check-ups. Like traditional spas, the number one goal of a dental spa is to help you look and feel your best! That’s why many spa dentists specialize in cosmetic dentistry. 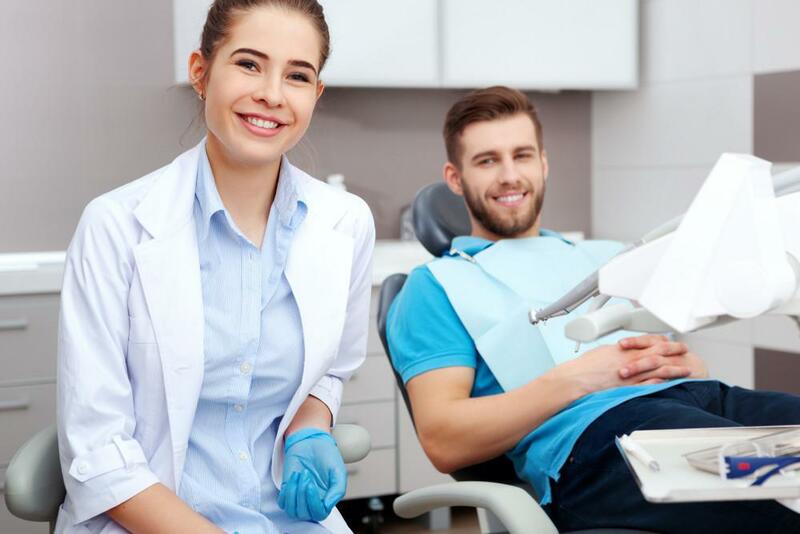 At Leesburg Spa Dentistry, we offer a variety of cosmetic and family dentistry services, such as laser dentistry, veneers, Invisalign, and regular check-ups. To schedule your first appointment at our relaxing dental spa in Ashburn, VA, please call 703-493-9288 or request an appointment online today! 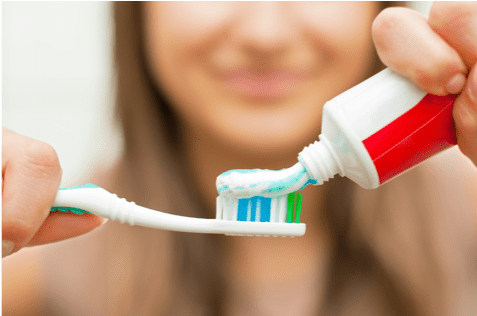 At Leesburg Spa Dentistry, we know that fluoride toothpaste is the right choice for most of our patients. Today, our team wanted to talk to you about how fluoride toothpaste can protect your dental health.